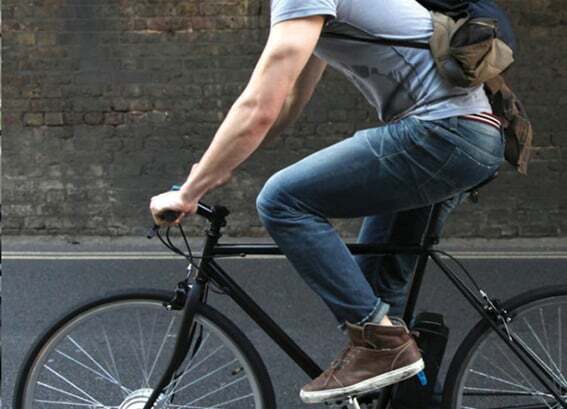 Folding electric bikes are the smaller cousins of the city electric bike. They have smaller wheels but generally use the same technology. 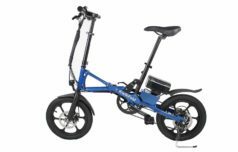 Of course, as they have a battery and a motor they’re not super-light, but they’re a great option if you’re commuting and are perfect for whizzing around town. As with other types of ebike, folding electric bikes come in many different styles. From the low step-through frame of the Batribike Sigma to the sophisticated magnesium-framed GoCycle, they can all be stored in a small space and easily reassembled into a versatile ebike. People typically put them in car boots, or carry them in caravans and boats and use them to cycle to nearby shops and pubs.